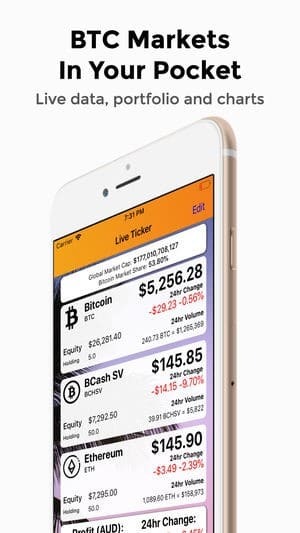 Although not officially affiliated with the exchanges, BTC Market Ticker provides live to-the-second price data for the BTCMarkets.net cryptocurrency exchange by taking advantage of Backendless’ real-time database capabilities. 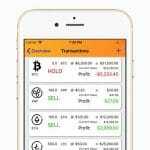 Like many successful apps, BTC Market Ticker was built not by someone commissioned by the exchange itself, but rather was created by a user that felt that the existing portfolio tracking options were too limited. 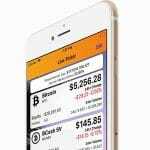 The app was built by a single individual, demonstrating once again that, with the help of a platform like Backendless, it doesn’t take a large team to build a sleek, highly effective and highly successful app. 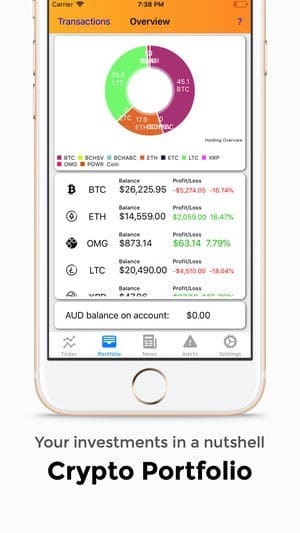 The app boasts many powerful features, including invaluable customizable push notifications that allow users to be alerted when currencies they care about make significant moves. In markets as volatile as crypto, these notifications can be the difference between making a killing and losing your shirt. 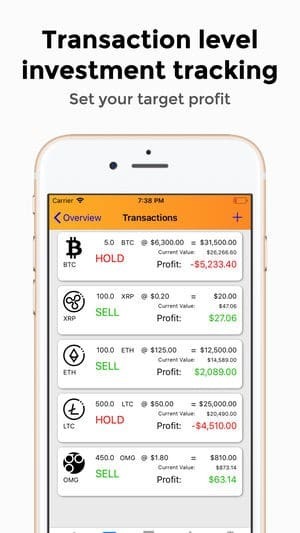 The app also integrates directly with the user’s BTCMarkets.net account, allowing the user to synchronize their transactions and track their actual coin holdings without having to input and update their data manually. 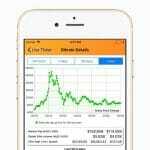 With the inclusion of historical price charts, users can learn from the past to help guide their investment decisions for the future. 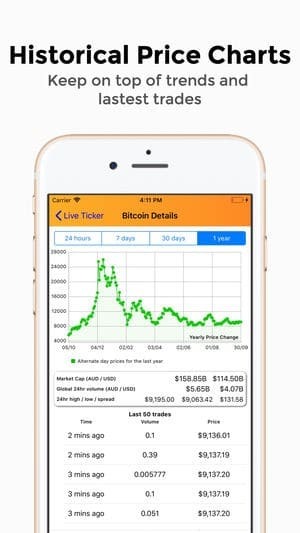 Few apps are more reliant on up-to-the-second information than financial apps. 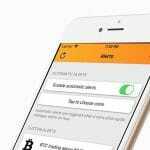 According to Mitchell Duncan, the creator of BTC Market Ticker, the combination of custom business logic that can be associated with timers along with the ability to send push notifications made Backendless an obvious choice over competitors such as Parse and AWS. The simplicity of building with Backendless allowed the one-person team to build a fully-functional and in-depth app in far less time that building a custom backend would have taken. Due to the nature of the app, the business logic behind the push notifications is quite complex. 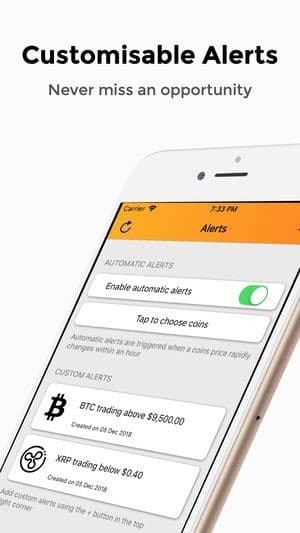 A user creates an alert on their device by specifying criteria such as the price of a cryptocurrency, for example. This alert then needs to be synchronized with the server, with the user device information as well as the criteria they selected. The server code then has the periodically check if the criteria of any of the user alerts are met. When that happens, the alerts need to be sent to the correct users. There weren’t many platforms that made this whole process relatively straightforward. It’s a big help having data tables and push notifications built into the one platform.